Enter a whole new level of efficiency, care and cost savings. Lytec® MD combines the practice management (PM) features of Lytec with a proven electronic medical record (EMR) that has helped thousands of practices improve quality of care and financial performance. With Lytec MD, you keep the PM you know and add the EMR that can take you to the next level of practice automation. 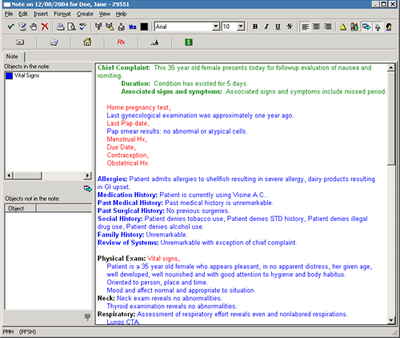 Supports care plan with built-in evidence based content.